Located in the Hudson Valley is Applewood Winery, a real farm winery where they produce over a dozen wines and ciders onsite. 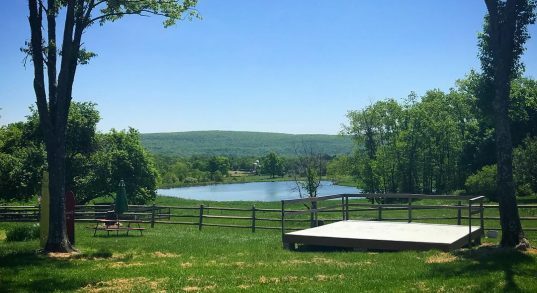 Only one hour away from the George Washington Bridge, this rustic farm winery is the perfect place to visit for a relaxing day trip. In no time at all you can be sipping on delicious wine or hard cider, listening to live music, and enjoying tasty food! Located in the historic Hudson Valley is Applewood Winery, but they aren’t just a winery, they are the oldest working farm in Orange County! The history of this winery dates all the way back to the 1700’s, but it wasn’t until June 27th, 1949 when Dr. and Mrs. Donald B. Hull purchased the farm so their oldest son, David, could start his lifelong dream of becoming a fruit grower. The name ‘Applewood Orchards’ came from David’s nickname ‘Apple Dave’. His business of selling his goods from his truck and markets flourished until a fire in 1975 destroyed his harvest. But, with any devastation sparks new and innovative ideas. David became one of the first of marketing pick-your-own methods which encouraged people to come to the farms and eventually started to have events such as weddings and private parties there. It wasn’t until 1993 where David’s youngest son, Jonathan and his wife Michele opened the Applewood Winery as it is known today. All of the dozen varieties wine they offer are fermented, bottled and sold onsite. They also offer a selection of ciders including: Original Apple Cider, Draft Cider and Pumpkin Cider. Plus, in addition to tastings at the winery, they hold many special events throughout the year. As you can see this is not just a winery or working farm, it is a product of family and a piece of history! What is Naked Flock you ask? Well, it is the best hard cider in Hudson Valley. Jam-packed with unique and quality flavors. Cider-maker Jonathan Hull doesn’t add any additives like flavorings or colorants to his cider. His hard cider is made without compromise, offering only pure apple flavors. 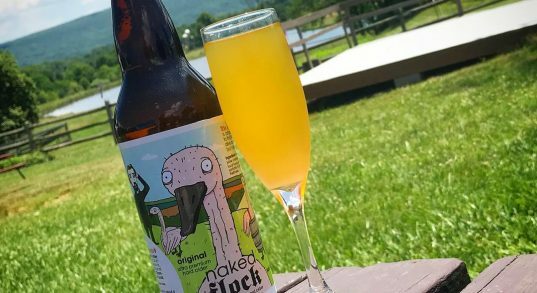 The Naked Flock is fermented from fresh Hudson Valley Apples with Belgian Trappist Ale Yeast. Plus, it’s naturally gluten free. If the Naked Flock doesn’t suit your taste buds, then one of their other hard ciders surely will! Relax and have a day to remember at Applewood Winery. Every wine you taste is made directly from their own vineyards, orchards, and others across New York. The winery makes Chardonnay, Cabernet Franc, Riesling, barrel fermented reds, as well as delicious fruit wines like their blackberry wine. 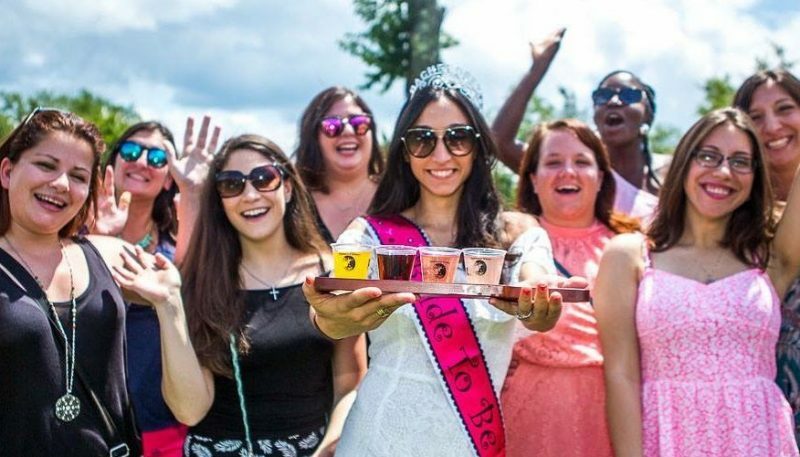 Applewood Winery also holds many special events throughout the year like their Sangria Experience, Naked Flock Cider Experience and Applewood Wine and Chocolate pairing. If you want to enjoy a fun and relaxing day trip in the Hudson Valley, give us a call and book one of our limousines for your trip. Take the stress out of your day and don’t worry about traffic, parking, driving or anything except having fun!